Although crystal-clear, turquoise waters are commonplace along Sardinia's coastline, did you know that there are also pink, white and dark sands? 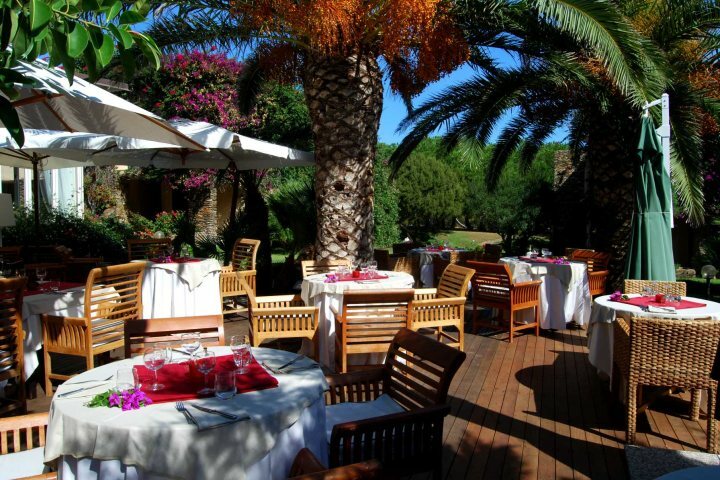 The Italian island of Sardinia has long been a popular spot for holidaymakers looking for a summer sunshine break with some superb food thrown in for good measure. The calibre of accommodation caters to every spectrum of your budget, although some serious luxury can be achieved on this beautiful island. Convenient and regular flight times mean the island is easy to get to, and if you're a beach lover, you're in for a real treat. But what if we told you that Sardinia wasn't just home to golden sands? In fact, there's a whole spectrum of colours out there ranging from pink hues and powder white to much darker shades. Here we'll showcase these stunning beaches and give you some ideas of where you can stay nearby too. Where the soft sands showcase a pink hue, Spiaggia Rosa is this colour due to a mixture of fragments of coral, plus a pink microorganism that lives inside washed up shells which are then ground down by the waves. 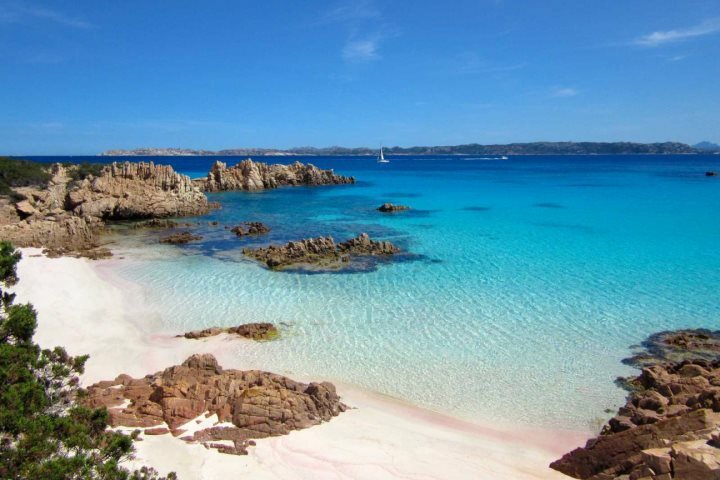 Found on Budelli Island which is part of La Maddalena Archipelago to the north-east of the main island, you can easily hop on a boat and do a tour of these islands, with most of these leaving the Port at Palau in the Costa Smeralda. 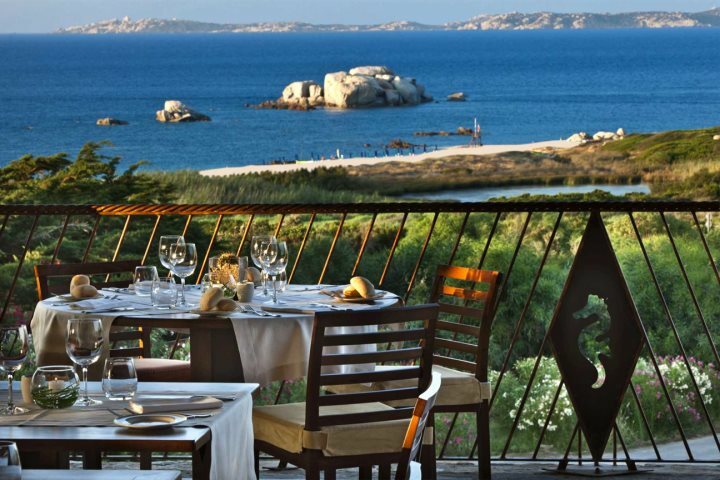 More conveniently, Resort Valle dell'Erica Thalasso & Spa offers half-day boat trips to explore La Maddalena Islands with a mini tour. 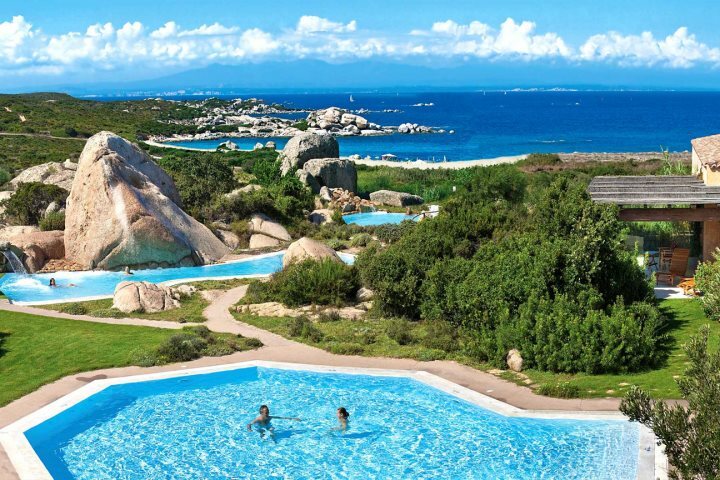 Find out more about Resort Valle dell'Erica Thalasso & Spa here. 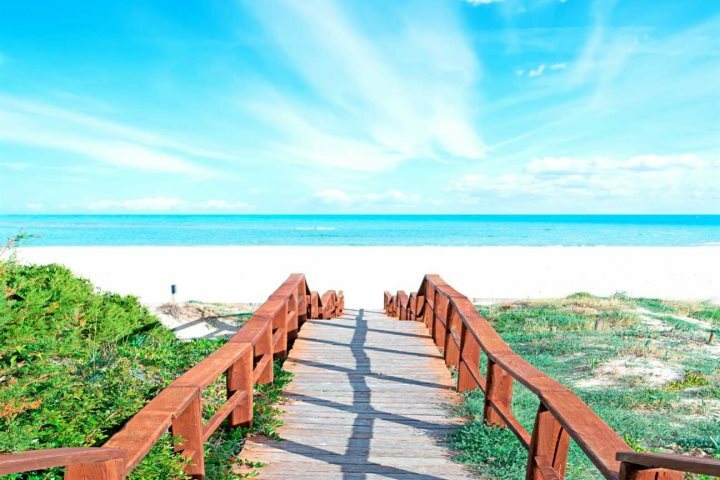 A beautiful oasis where you can simply sunbathe and soak up your stunning surroundings or hop in a kayak, try some windsurfing or head off for some snorkelling and diving, this beach is a true Sardinian gem. Found just north of Stintino and south of Asinara National Park in the far north-west of the island, the inviting, shallow crystalline waters at this beach are sure to tempt you in for a cooling swim. 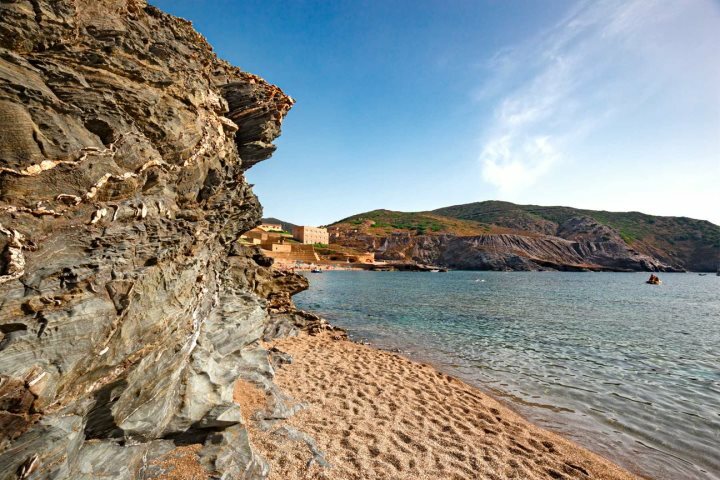 From Club Hotel Ancora, you can take a short, 15-20 minute stroll to this glorious stretch of coastline. 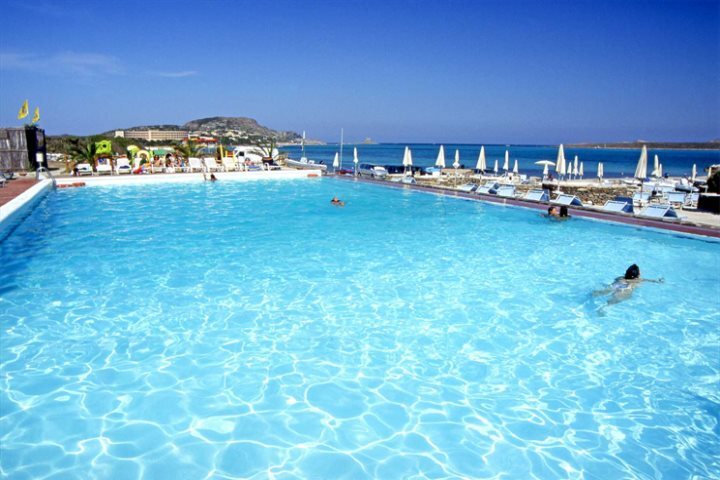 Find out more about Club Hotel Ancora here. With dark, coarse, greyish coloured sands, gravel and mineral dust from the old and now abandoned mine buildings at Argentiera have enhanced the colour of the sand along this part of the coastline. The sea is stunningly blue, with underwater rocks to explore with your snorkelling gear. The town of Argentiera itself is home to just a few local businesses, but it's still a lovely place to visit for the day. 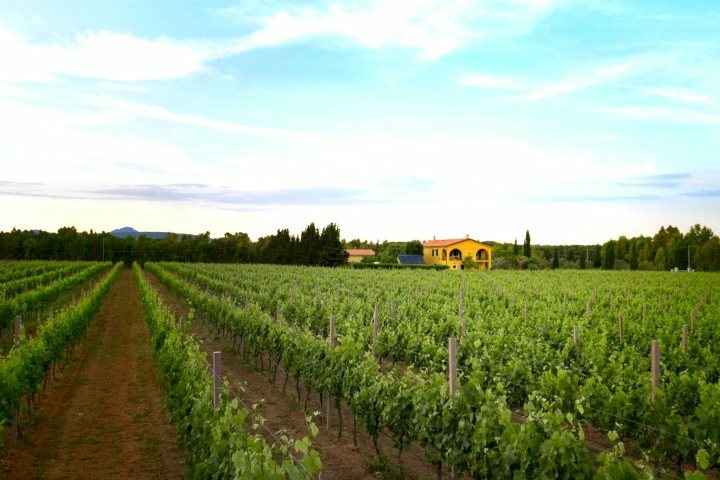 Stay at Wine Resort Leda d'Ittiri which is only around a 30-minute drive from the town, found close to the Porto Conte National Park and Alghero. 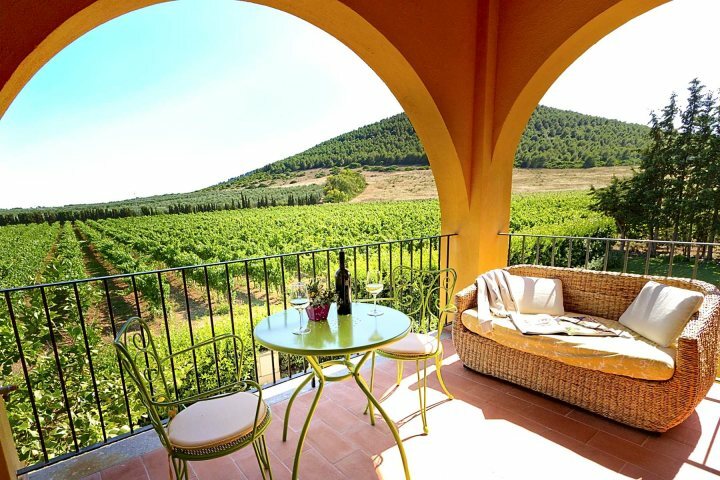 Find out more about Wine Resort Leda d'Ittiri here. Want to plan your own beach escape to Sardinia? Why not have a read of our top 10 beaches in Sardinia, or alternatively browse our beach holiday ideas?